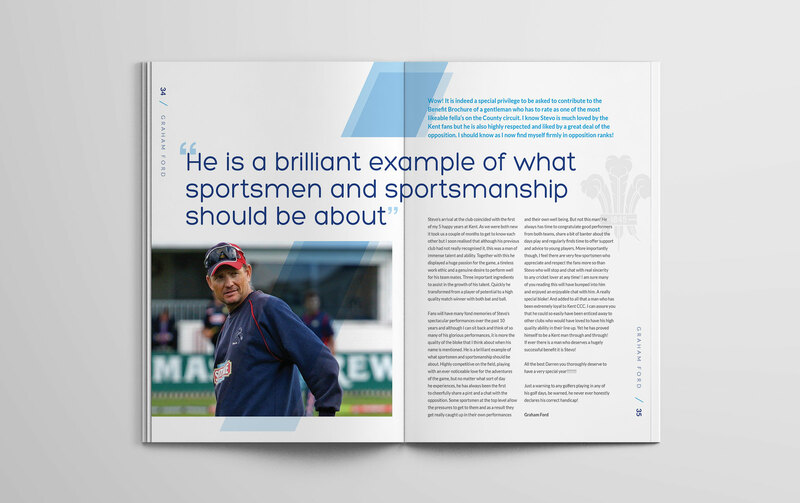 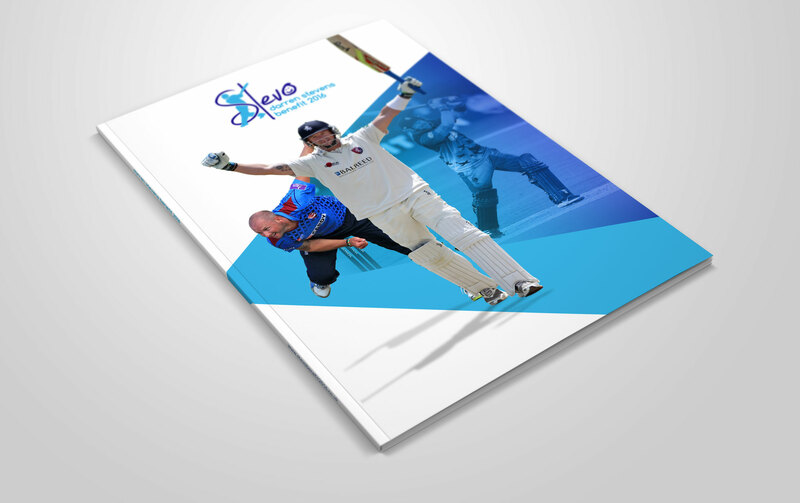 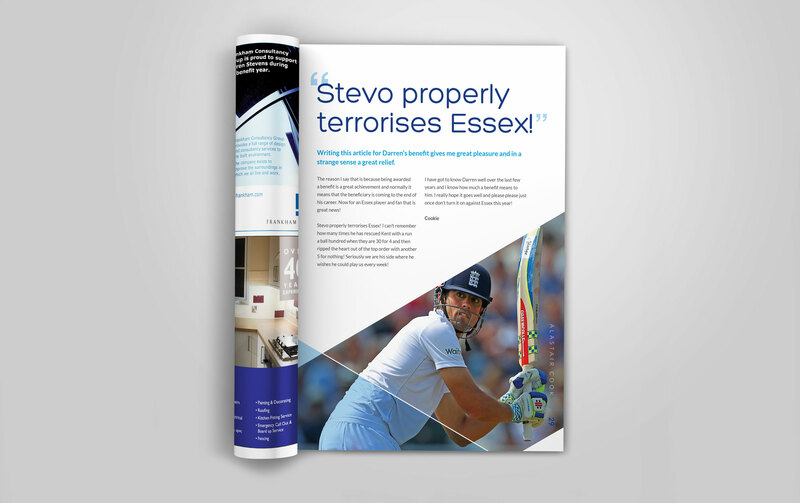 We had fun producing all the design material for popular Kent cricketer Darren Stevens in his benefit year. 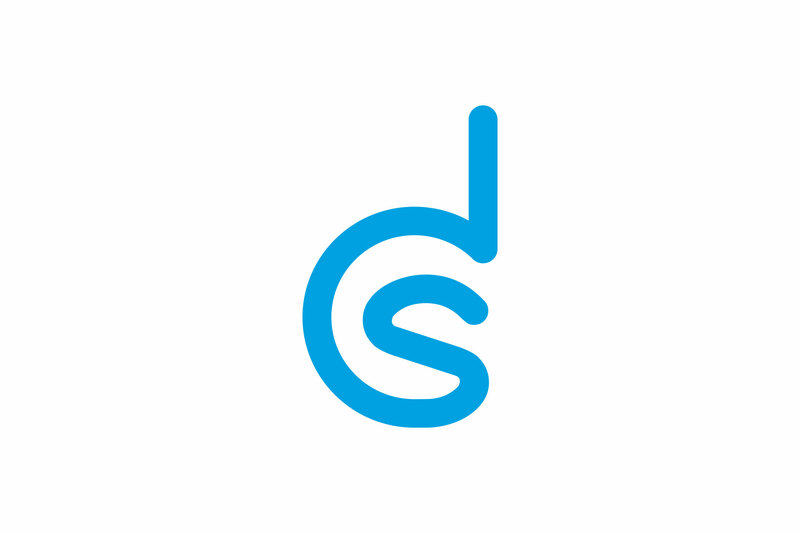 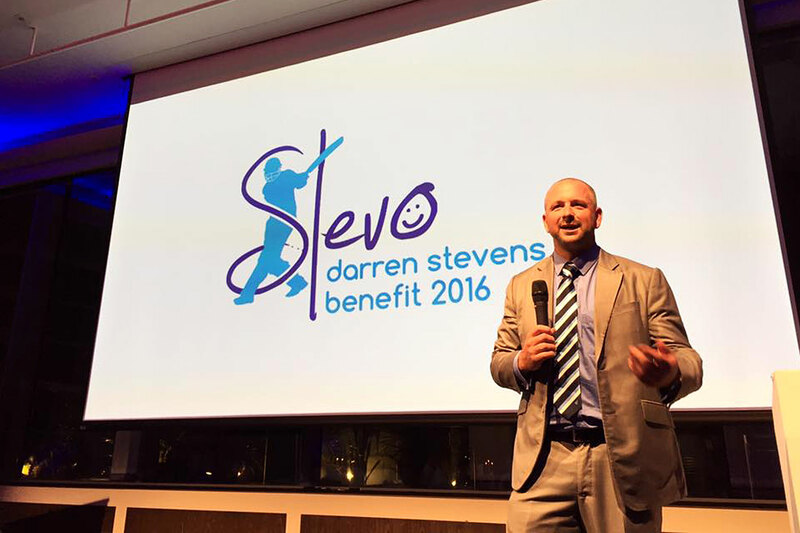 The logo used Darren's playful signature with smiley face whilst also encapsulating a silhouette of him batting. 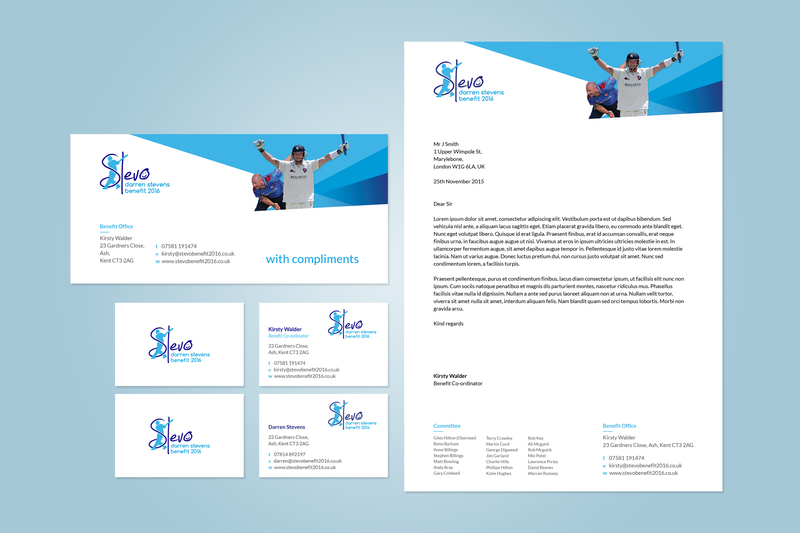 This was also accompanied by a monogram logo. 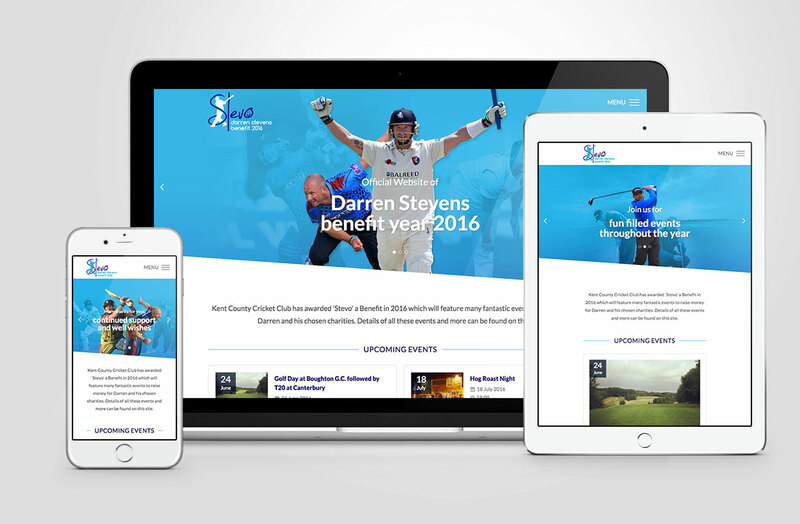 A large body of work was produced from benefit brochure feauring articles from fellow professionals, to content-rich website, stationery, event promo material and HTML emailers.